-- The tides of war have shifted. When all eyes turn south, Doctor Jonathan Corbett finds himself once more thrust into the war’s turmoil. On assignment from General Washington, the dashing doctor discovers his mission has taken him straight into a conflict where the British are not the only ones to be feared. -- Although raised by single metahuman parents, Stephanie, Rael, and Lance weren’t prepared for the sudden and shocking event that thrust them into a night of upheaval as they cope with their metamorphosis into superhumans. The meteor shower that altered the heroes also mutated many others in Metrocity, causing a scene of chaos at Iron Cross General Hospital as Lance and Stephanie are captured by law enforcement, and Rael must free them. The friends join the Homeland Extraordinary Response Organization (H.E.R.O. ), and seek to stop a mutant named Shrinker as she gathers new supers to build an army of bloodthirsty mutants in her plan to cause anarchy. 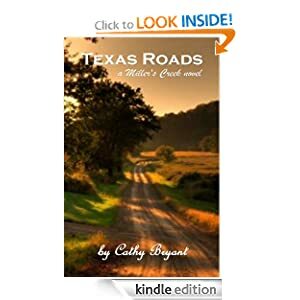 Her evil squad kidnaps normal humans to feed those mutants, and it becomes a race against time to find the anarchists before they murder the people. While searching for the villain's base of operations, the group must learn their powers and overcome the problems associated with telepathy, a strong blood thirst, and strength capable of crushing steel under one’s fingers. They also begin to take part as heroes in the city, and discover that having powers is not as easy as it appears - in heroic actions or in normal life. H.E.R.O. 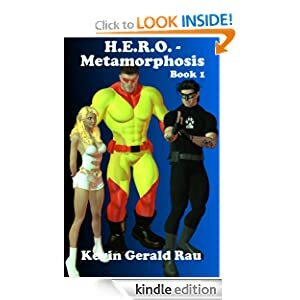 – Metamorphosis is the first novel in a growing series of action-based superhero novels based on the Metrocity division of H.E.R.O. It acts as the introductory novel to the supers and how three of the main characters fight crime and deal with disasters in the city. The novel leads the way into the H.E.R.O. series as a growing roster of H.E.R.O. agents take part in various events and disasters. 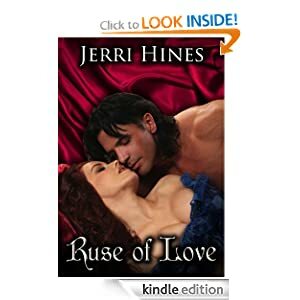 -- Once Josh Gentry had everything he ever wished for and he figured that was all he'd get in this lifetime. Then Bridget McCloud walked into his life and made him believe in second chances. Bridget was sure the rugged single dad was perfect for her ad campaign AND herself. But Josh didn't think a single girl would be happy on a ranch a million miles from nowhere. 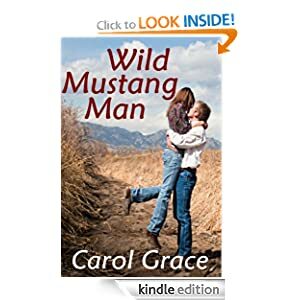 What does it take to convince a man that all you need is a Wild Mustang Man, his lively five-year-old son and you could live happily ever after? -- When Victor Tookes went to work that beautiful spring day, he never expected to see a man eaten alive in the street in front of his office. After convincing himself that they really were zombies, he makes a trip from his house in Pennsylvania to his family home in Virginia, battling zombies all the way. His three and a half year old son was bitten on the leg, but doesn't turn into a zombie. Instead, he turns into something more than human.